How cute of her isnt it ?? So here i am with a lovely blog post all dedicated to my darling niece "Shanaya"
and you guys won't believe she was so excited that she didn even moved a bit while i was getting her all dressed for this photo shoot. I agree with you, dressing up has no age limit. Thank you for following. It's a pleasure to followed back with GFC and bloglovin. aww she is so cute and I can imagine she was excited enough to sit still! gorgeous, gorgeous photos! your niece is the most precious little thing, ever!! Btw I am now following you via GFC and bloglovin, hope you can followe me back. Hi, thanks for following on GFC and bloglovin, follow you too. Thank you for the visit to my blog. I am also following you back in bloglovin and GFC. The little princess is beautiful!! Thanks so much for following, I just followed back! Your little girl is too cute and she's lucky to have such a fashionable mama! 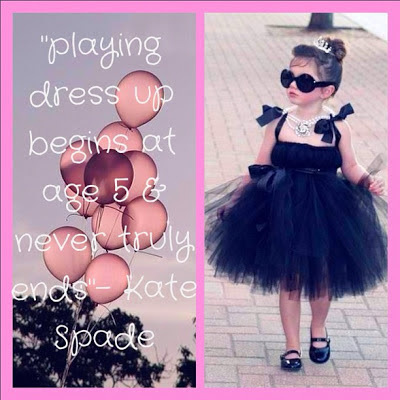 :) One day when I have kids, I'd love to be able to dress them up too! Choies giveaway/contest -- ends 5/15! I want to have a little princess like her one day too! what a lovely post! your niece is gorgeous! Thanks for your lovely comment, I'm following you back! do you also wanna be facebook buddies? I have a new post on my blog, I hope you like it! Lovely pictures! And your blog is really great! Thanks for dropping by, and sure we can follow each other. Followed you on gfc and bloglovin. We're following here and bloglovin. She has the model vibes all over! So cute! thank you for your comment to my blog! now I'm following you and hope you follow me back!! Oh my! Your niece is super duper gorgeous!!! 3 years and 5 months and she's already better than I'll ever be! :D Your niece is ADORABLE. Thanks so much for visiting my blog and commenting! I'm now following you :) Hope you can follow back! Hi! I would like to invite you to join my giveaway and win a new pair of sunglasses from Firmoo.com! You have a lovely blog!! What do you think about following each other on GFC or Bloglovin? Please follow me and leave a comment on my blog if you're interested and I'll follow back. Hope to hear from you soon. I've followed you back on GFC! You have such a cute niece and so talented at modelling! A Celebration and I Got A Mail. NOTD + A Pretty Bow Ring !! I Love It My Way (Ootd) ! Awesome Dresses Collection At Clothingloves. 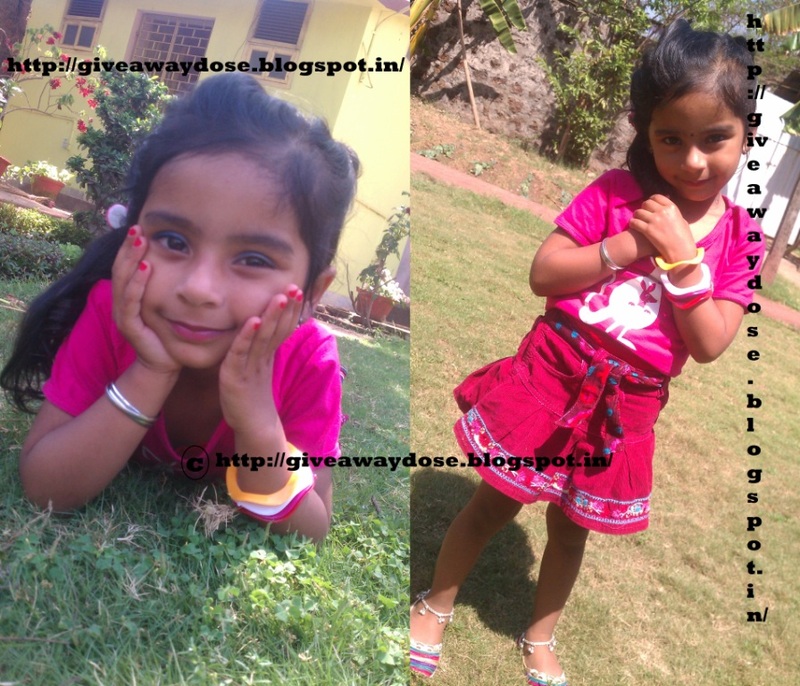 Winner of my 1st Blog Anniversary Giveaway.